Evercreme Deep Nourish Shampoo with apricot oil replenishes dry, brittle hair with vital nourishment and deep moisture for silky-soft texture and healthy shine without weigh down. Hair looks healthier after the 1st use. Our shampoo for dry hair is especially gentle on color. Apply to wet hair and massage gently into a thick lather. Rinse thoroughly. 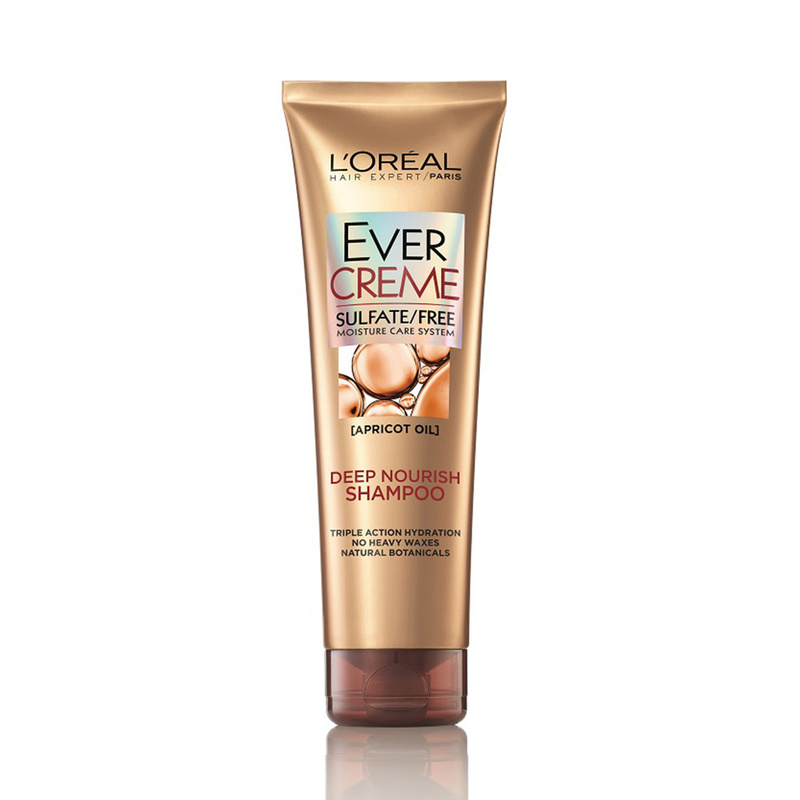 For optimal results, follow with Evercreme Conditioner.